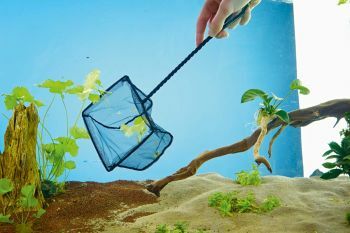 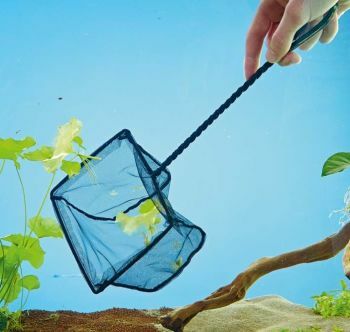 The OASE 20cm Aquarium Fish Net features a fine 0.9mm mesh width and the black netting material makes catching fish easier. 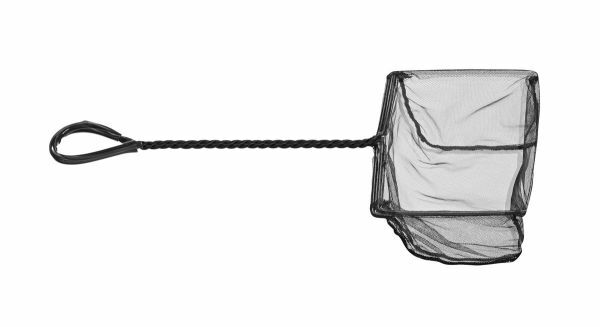 The fine mesh net is also ideal for catching smaller debris such as plant matter and fish waste. 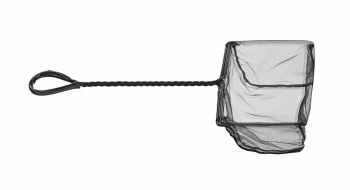 The Fish Net catchment area measures 210mm x 160mm and the handle length measures 330mm. 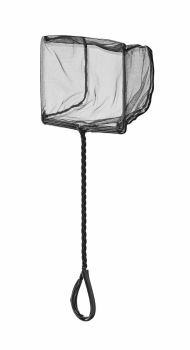 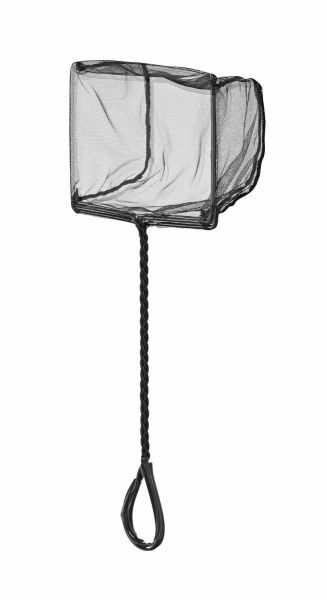 The catch net is suitable for cold water, tropical and marine aquariums but it is advised to flush the net off with fresh water if used in salt water tanks to ensure a long service life. A 10cm Aquarium Fish Net is also available for smaller fish tanks.